Big Trouble In Little China - Blu Ray Region B Free Shipping! 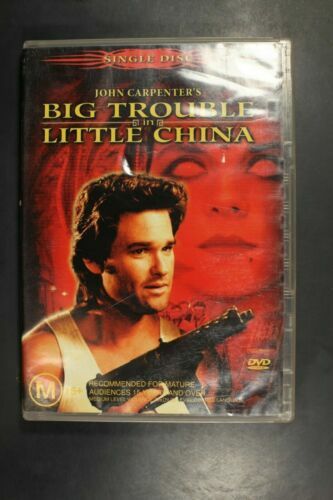 Big Trouble In Little China (DVD, 2004) Kurt Russell, Kim Cattrall - Free Post! Big Trouble In Little China - Kurt Russell - Action Movie Blu-ray Region B New! 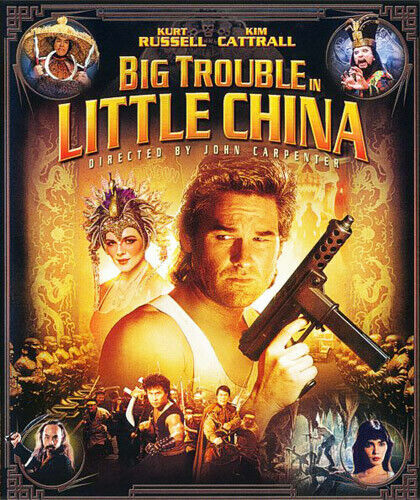 Big Trouble in Little China [Region 2] - DVD - New - Free Shipping. 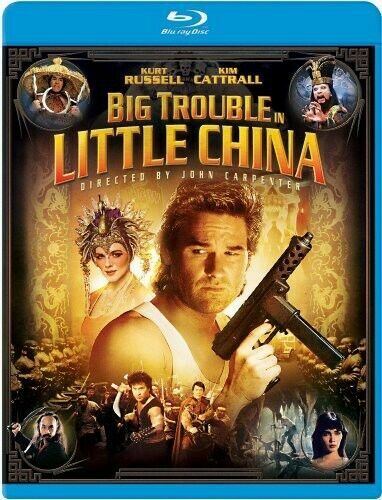 Big Trouble in Little China [Region B] [Blu-ray] - DVD - New - Free Shipping. 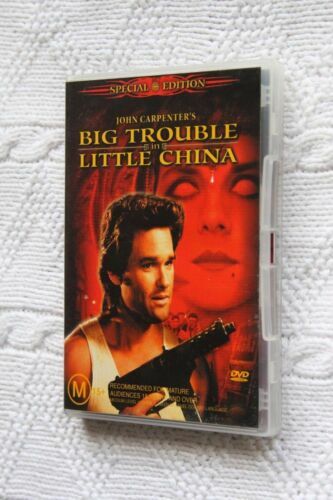 Big Trouble In Little China Sp/Ed - DVD - Free Shipping. Very Good Condition. 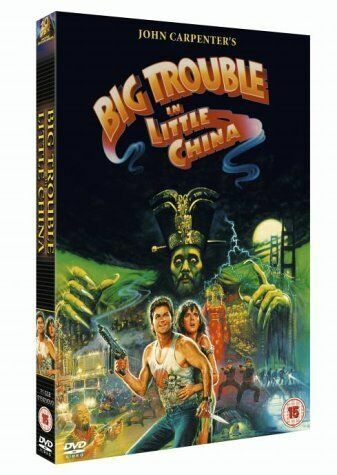 Big Trouble in Little China [Region 1] - DVD - New - Free Shipping. Big Trouble in Little China - Blu-Ray Region 1 Free Shipping! 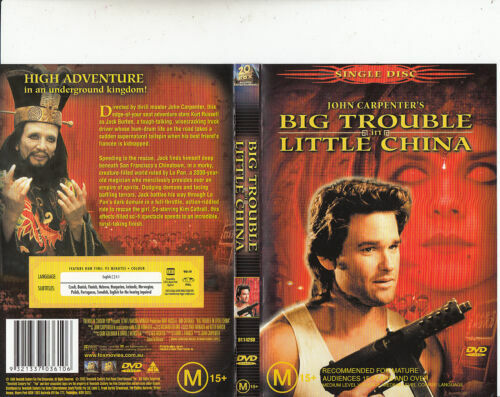 Big Trouble in Little China - DVD Region 1 Free Shipping! 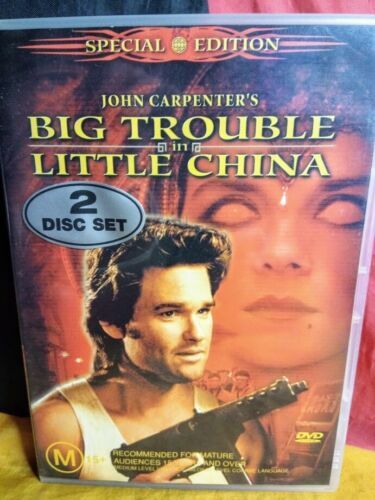 Big Trouble in Little China - DVD Region 2 Free Shipping! Big Trouble in Little China - Blu-ray Region B Free Shipping!